10 Wedding Insider Secrets That Will Save You Time, Money And Stress! 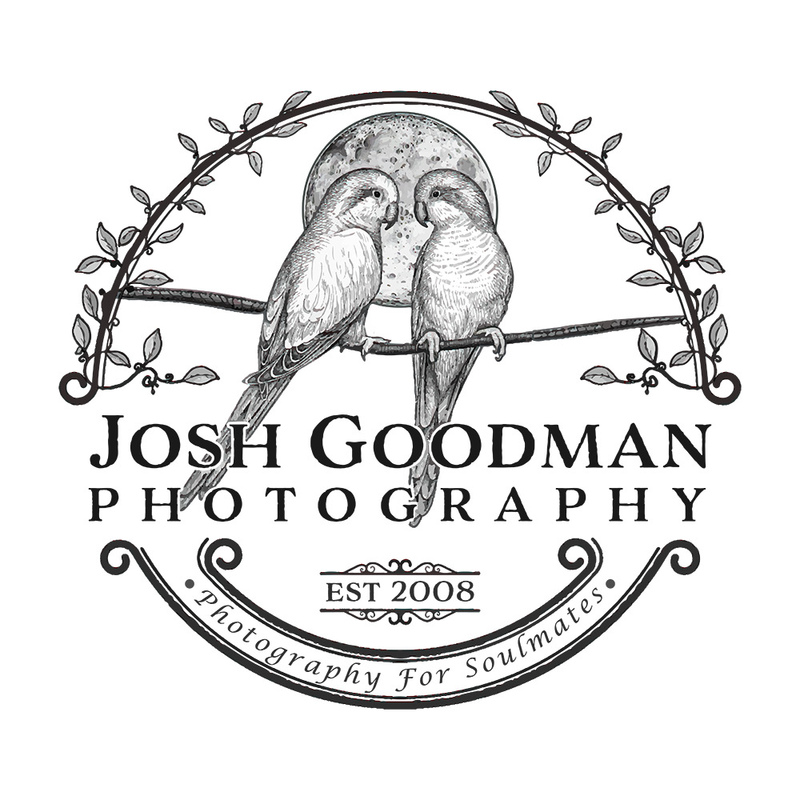 FREE PDF GUIDE FROM JOSH GOODMAN PHOTOGRAPHY! These 10 Simple Insider Tips Will Save You Time, Money, and Stress! Keeping track of your guests.